Self-taught painter Willy Tirr’s abstract meditations on flight draw on both the American Abstract Expressionist movement and his admiration for J.M.W. Turner's watercolours and the work of the St Ives painters. Between the 1960s and 1980s he developed an interest in capturing the movement and fluidity of flight, drawing on his traumatic experience as a refugee, admitting that for him there was 'an obsessive significance in the double meaning of the term'. 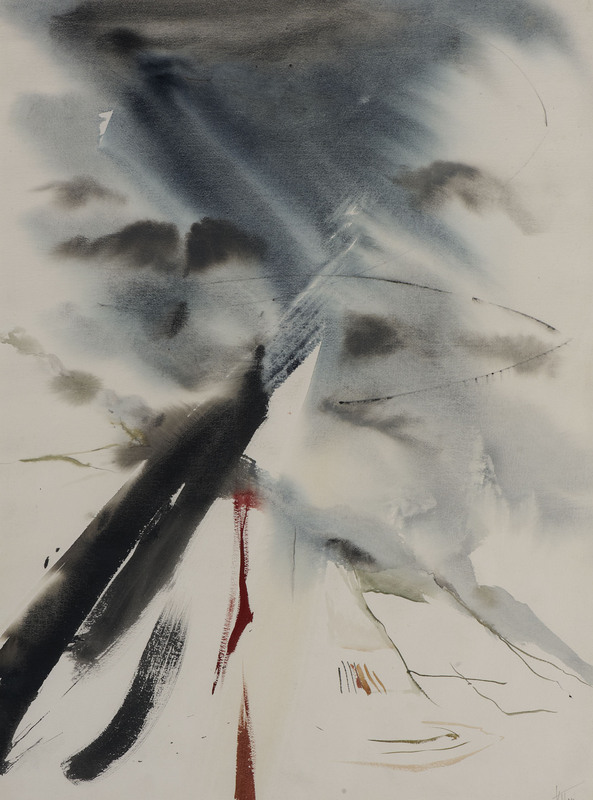 The 'Northern Echo' reviewer described Tirr's abstract watercolours in 1957 as 'Staining his paper with the savoir-faire of a tachiste', saying 'many new and wonderful things ... (some) suggest an almost oriental feeling for atmospheric effect'. A later reviewer admired the exhilaration they suggested, likening Tirr's manipulation of his materials to that of a musician, achieving 'a play of tone that suggests mood'.